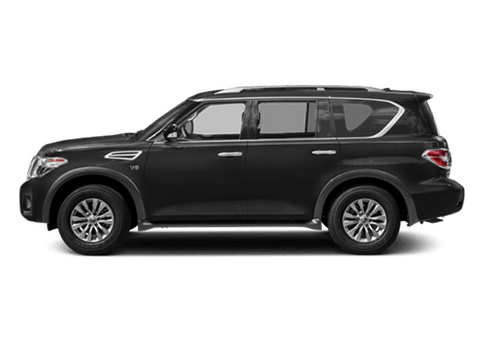 Right now, there is perhaps no more competitive and crowded class in the automotive industry than the compact SUV segment. 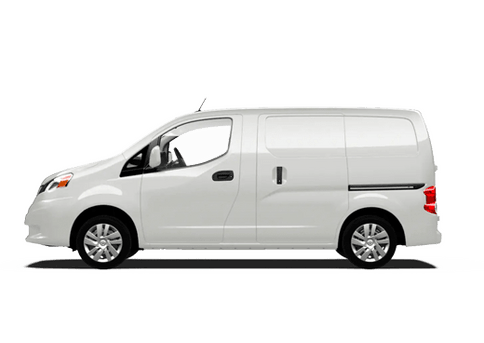 Drivers across America have taken notice of the smaller SUVs as they offer better efficiency than larger models while still having sizeable interiors for passengers and cargo. 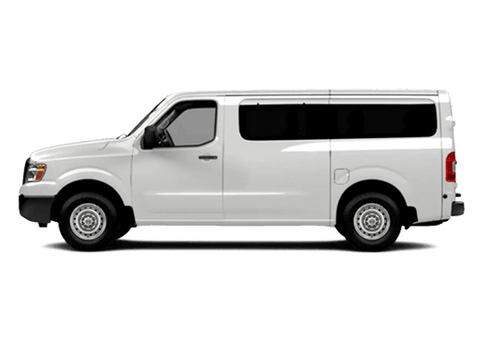 It’s also helped drivers that more and more automakers have invested more resources into their compact SUV models to gain driver attention. But with so many enticing options, choosing between all the models can be difficult. But that’s why we’re here to help! 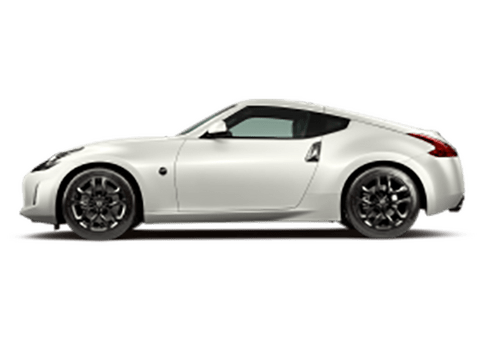 We create these model comparison pages so that drivers can see for themselves how our Nissan vehicles stack up directly against the stiffest competition. 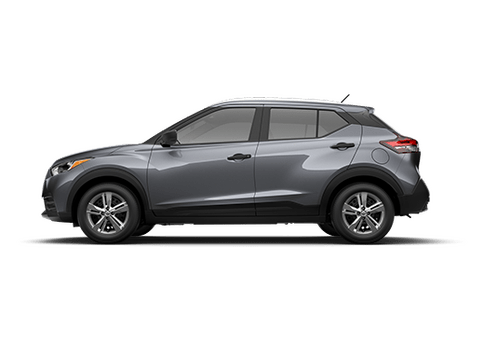 For this comparison, we’re going to put the new 2019 Nissan Rogue, Nissan’s bestselling compact SUV model, against the 2019 Honda HR-V. We’ll be comparing the base trims for both models and looking at their efficiency, performance and interior space to see which offers drivers the best value. Let’s see who comes out on top! Test Drive the 2019 Nissan Rogue at Jack Ingram Nissan in Montgomery, Alabama, Today! As you can see from the various metrics and specifications in our comparison table, both compact SUVs have a lot to offer drivers. 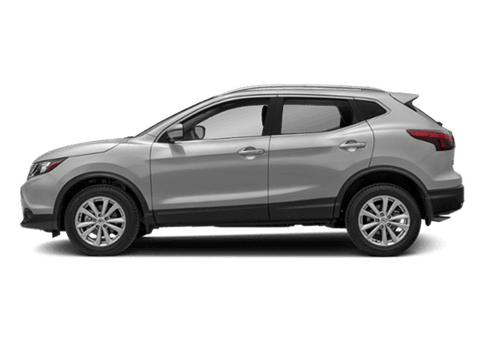 Both the 2019 Nissan Rogue and 2019 Honda HR-V have stout performance metrics to go along with solid fuel efficiency ratings and sizeable interior dimensions for both passengers and cargo. 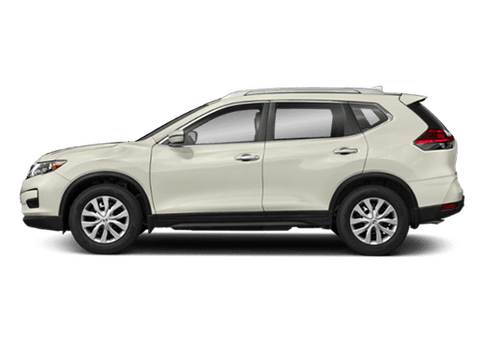 However, when looking at the two side-by-side, it’s clear that the 2019 Nissan Rogue gives an overall better value than its Honda competitor. In terms of combined fuel efficiency, the 2019 Honda HR-V holds the slightest of edges over the 2019 Nissan Rogue, there’s no disputing that. But when you take into context other factors like performance and interior space, the 2019 Nissan Rogue’s efficiency is actually more impressive. 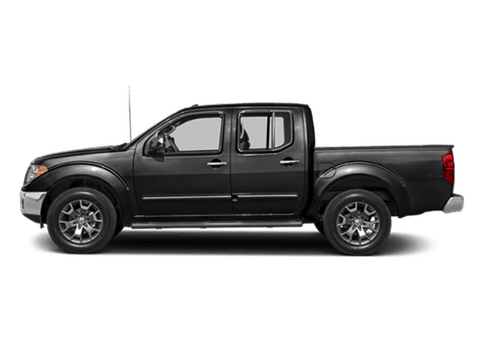 The 2019 Nissan Rogue vastly outperforms the 2019 Honda HR-V when it comes to performance both in terms of horsepower and torque. Plus, on the inside of the 2019 Nissan Rogue, drivers will find an interior that is substantially roomier than the 2019 Honda HR-V. Whether you need space for passengers or cargo, the 2019 Nissan Rogue doesn’t disappoint. 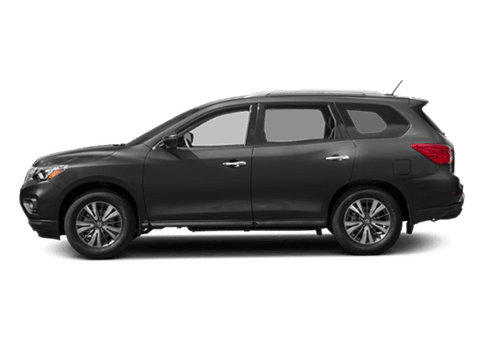 Efficiency, performance and space, the 2019 Nissan Rogue is truly a triple threat!